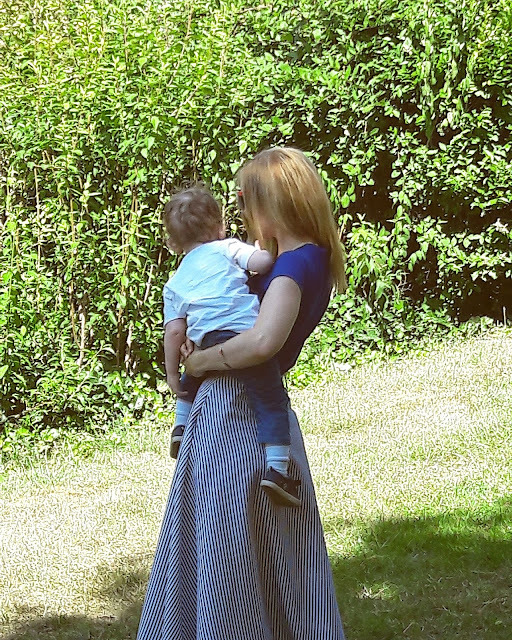 I don’t know about you but with those hot days coming (it was 35°C in Paris last week) I put all my jeans and pants away and I’m wearing only dresses and skirts for the next two months. Boys were in shorts and I was wearing my new skirt I received from shein.com. 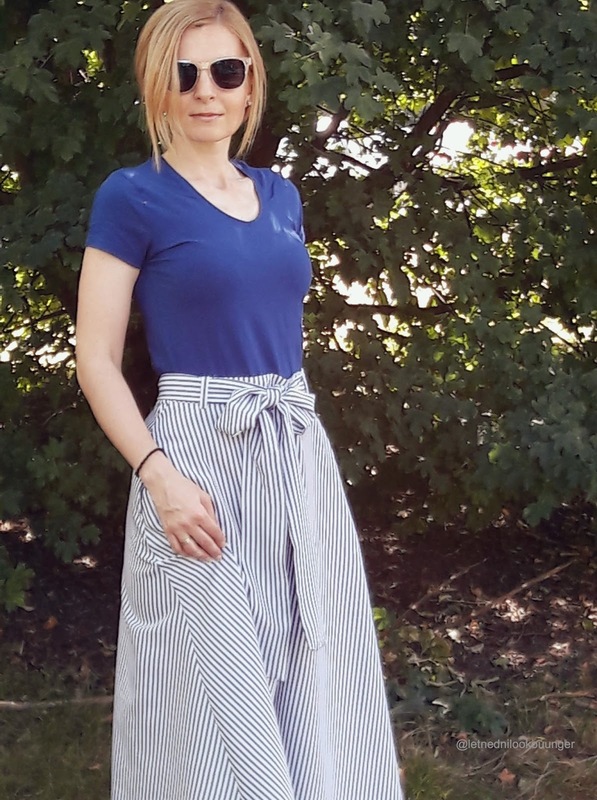 I love this skirt, the material is nice, it’s so comfortable and fits perfectly ( just make sure you choose the right size). The color is great, white and blue stripes is a classic and must have for the summer by the beach or in the city. I will definitely take it on holidays. You can wear it with a simple T-shirt for the day or a fancy top or shirt in the evening. I was a little bit worried about the belt (making a bow) which on many skirts looks better on the picture than in real, but this one is very easy to do and it holds well. 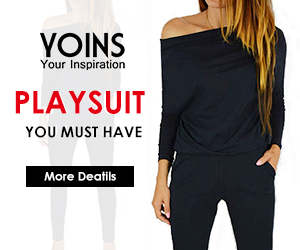 This website sells lovely and affordable clothes for women, and their stock is amazing. Inspire yourself and check their website. 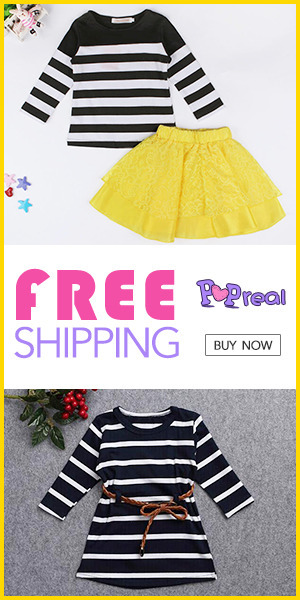 I already found the next item I'll love to have it from shein.com. Hopefully I'll tell you all about it in my future post. That skirt suits you so much! 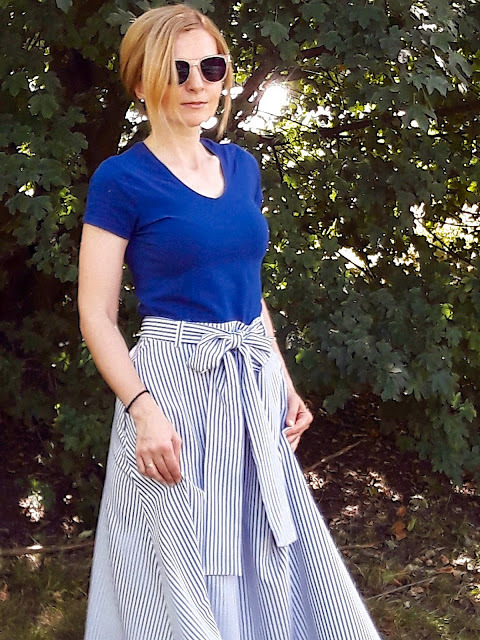 Dear Dusana, in Bavaria it was also very hot :) But your outfit is definitely very beautiful and I adore your striped skirt! Very cute outfit! I like your style!